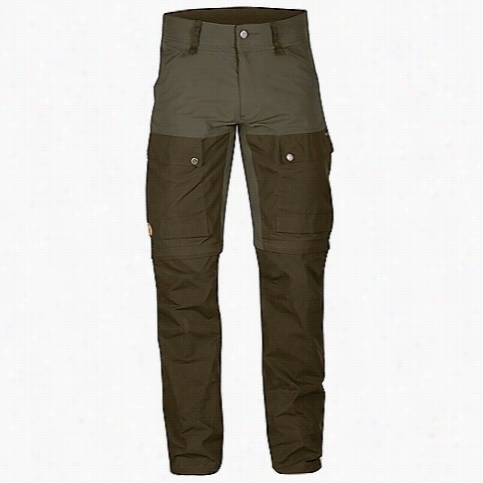 Fjallraven Men's Keb Gaiter Trouser. 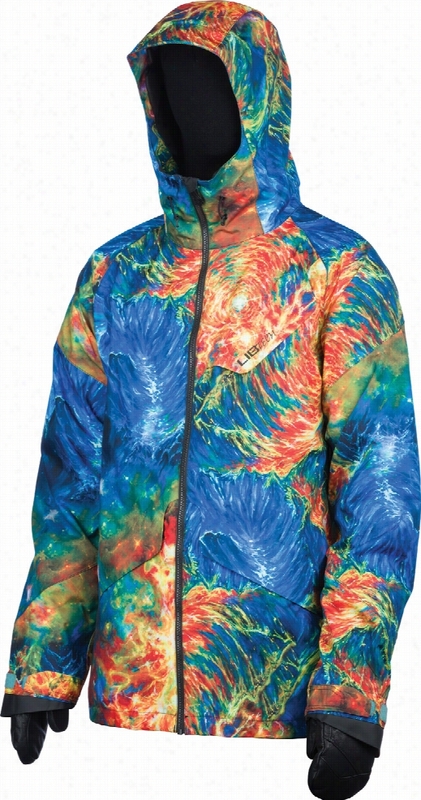 DC Servo K Snowboard Jacket. 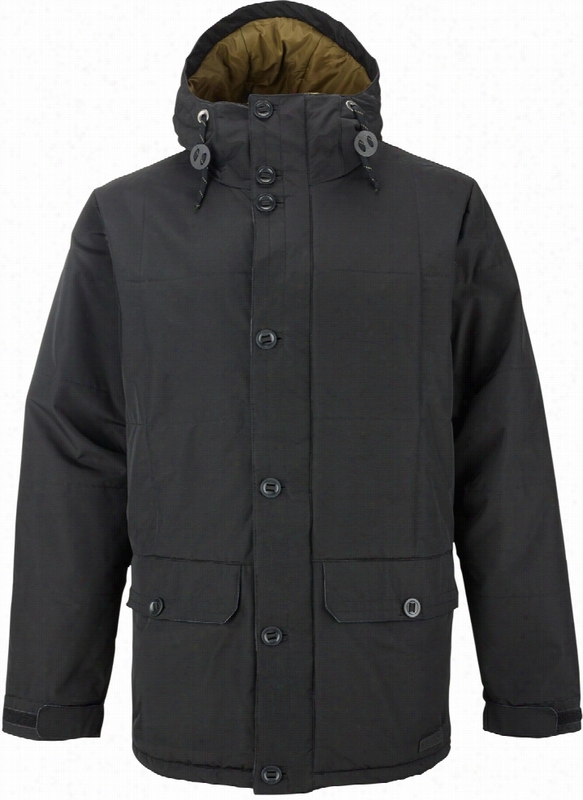 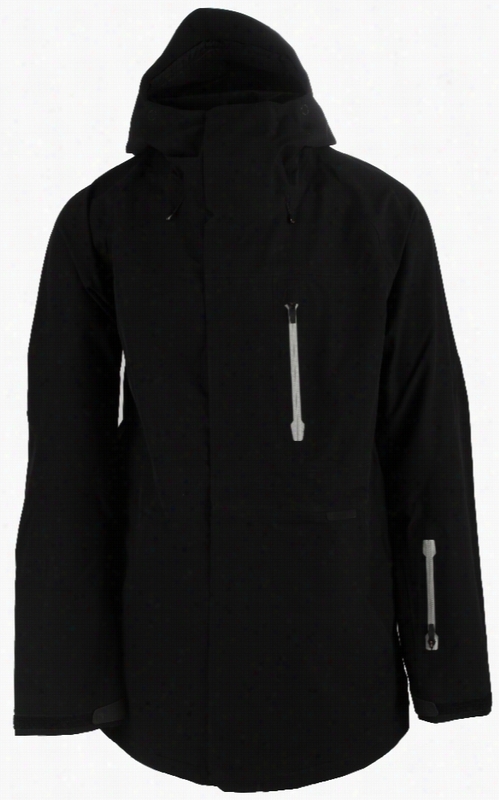 Burton 3L Arsenal Snowboard Jacket. 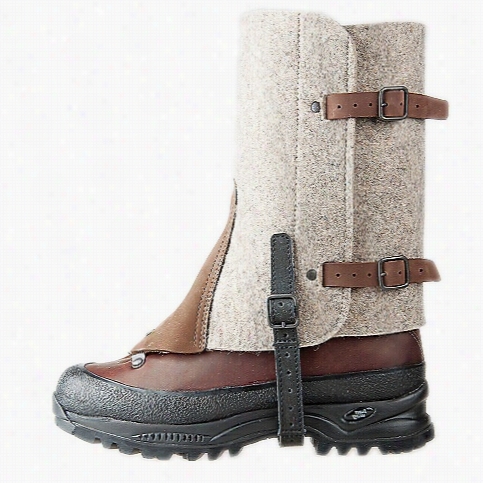 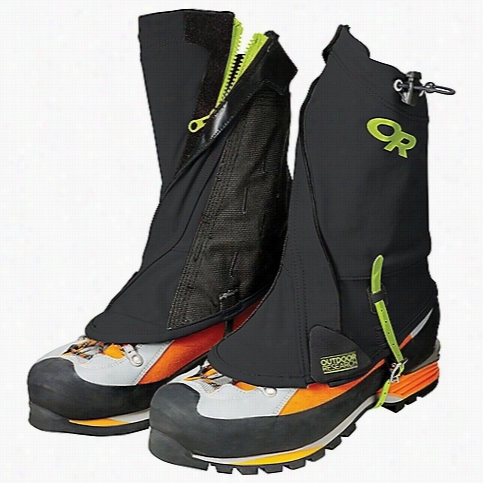 Hanwag Men's Filzgamasche II Gaiter. 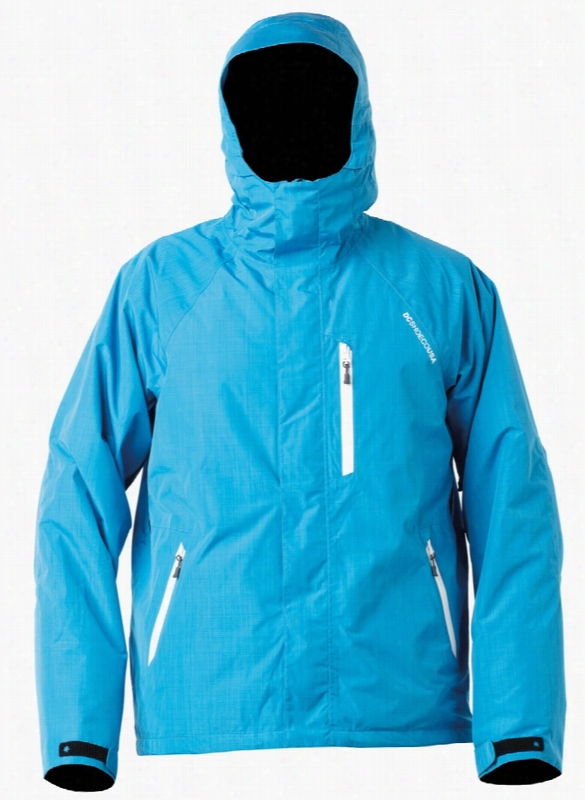 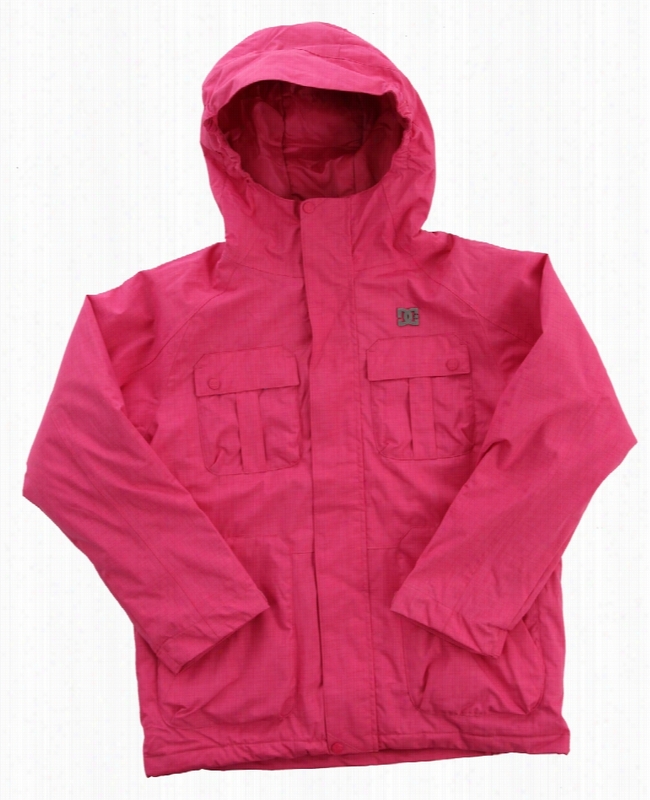 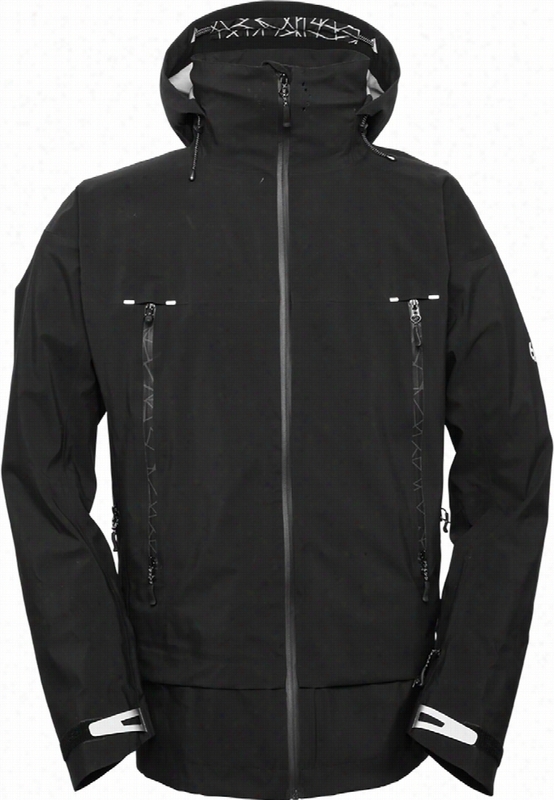 686 GLCR Peak 3-Ply Snowboard Jacket. 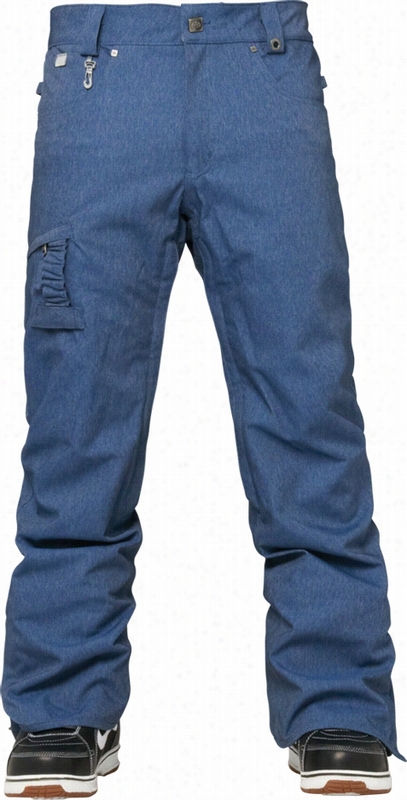 686 Authentic Prospect Snowboard Pants.